Upper Kirby is on a bit of an upswing these days. 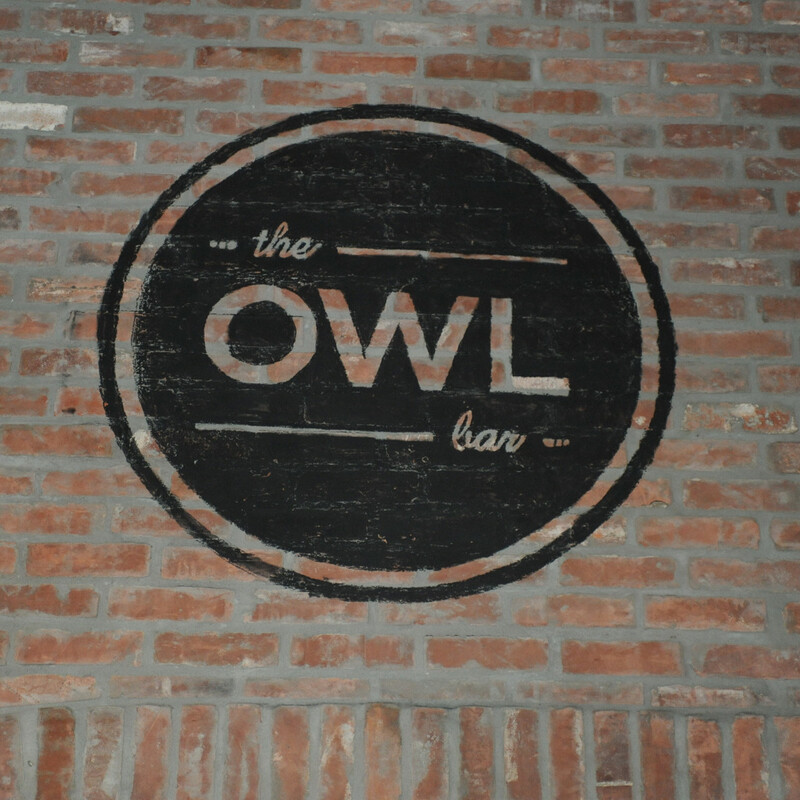 Already benefiting from a fresh gust of SaltAir and wood-fired pizzas at Bollo, the neighborhood got another boost when The Owl Bar opened in its new location. 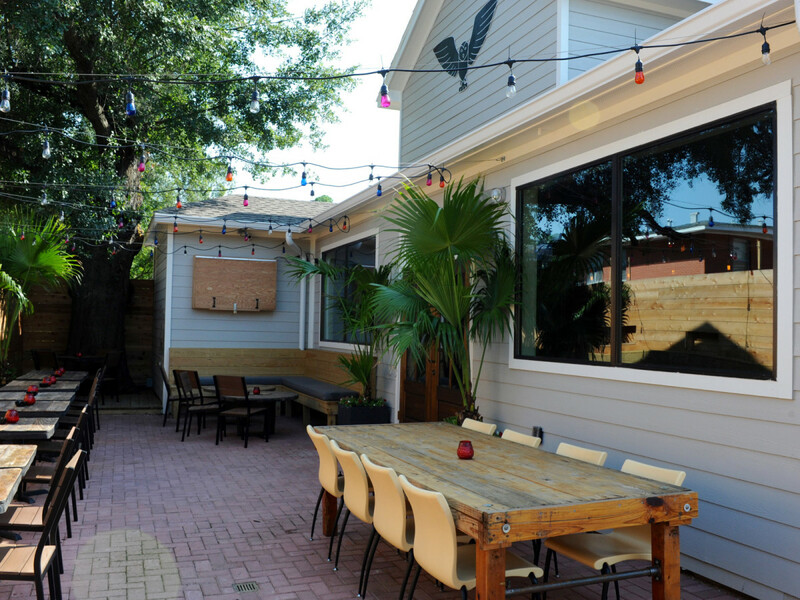 Although it only opened in its original incarnation on Kirby in 2010, it quickly emerged as a neighborhood favorite thanks to its laid back atmosphere, eclectic jukebox and generous pours. 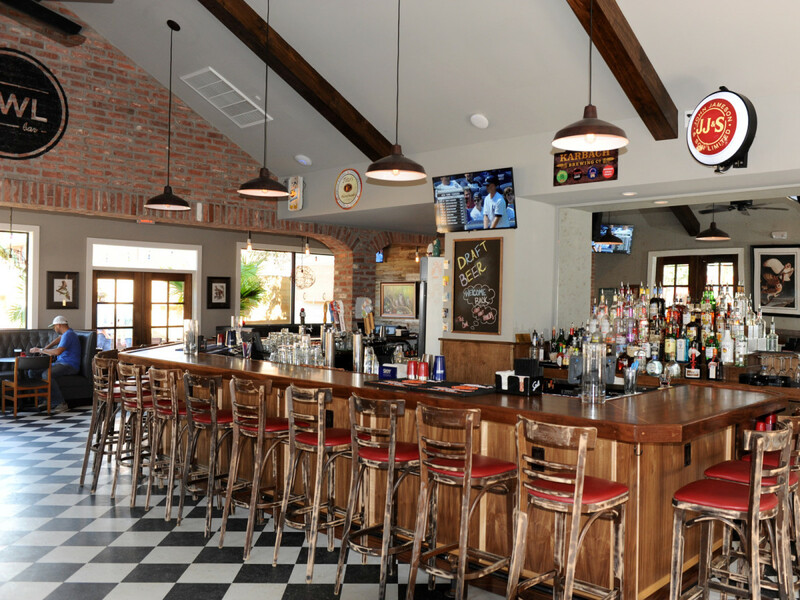 When the building that housed it and Cafe Express was torn down to make way for the $125 million Kirby Collection mixed use development, the search began for a new spot that would be close enough to be convenient for the bar's patrons. 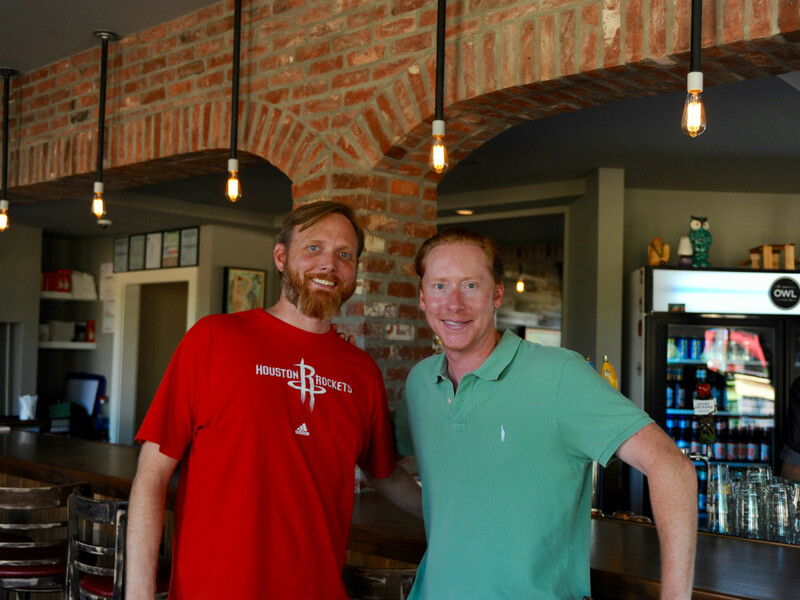 Thankfully, Clarke and business partner Russell Schulze found the perfect location courtesy of the former Sage Restaurant space on West Alabama. 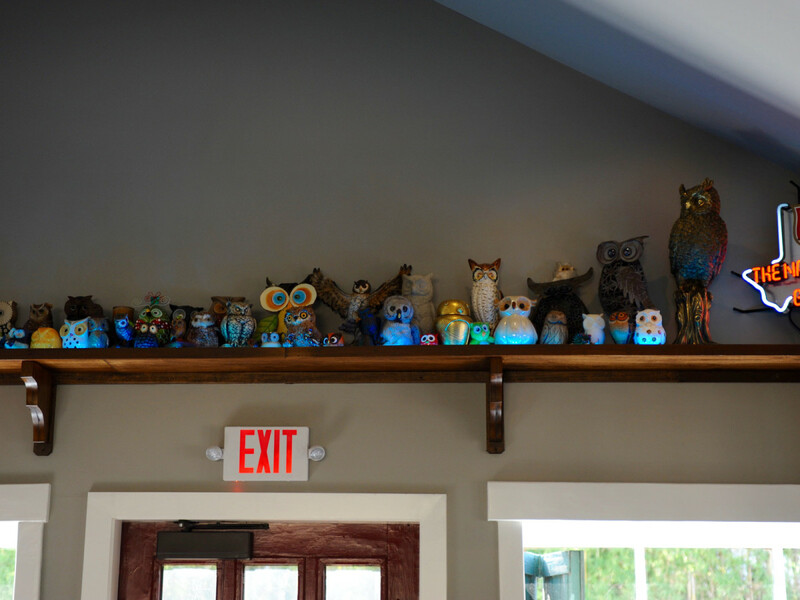 Yes, the bar's collection of owls that patrons have donated remains intact. Look for them on a shelf above the front door. 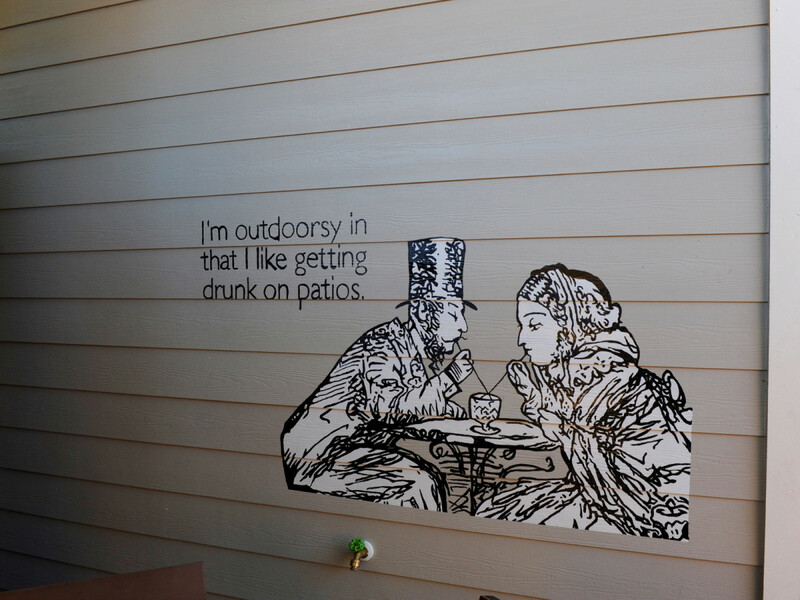 "I found this space through the same friend who found the other spot for me," owner Stephen Clarke tells CultureMap. 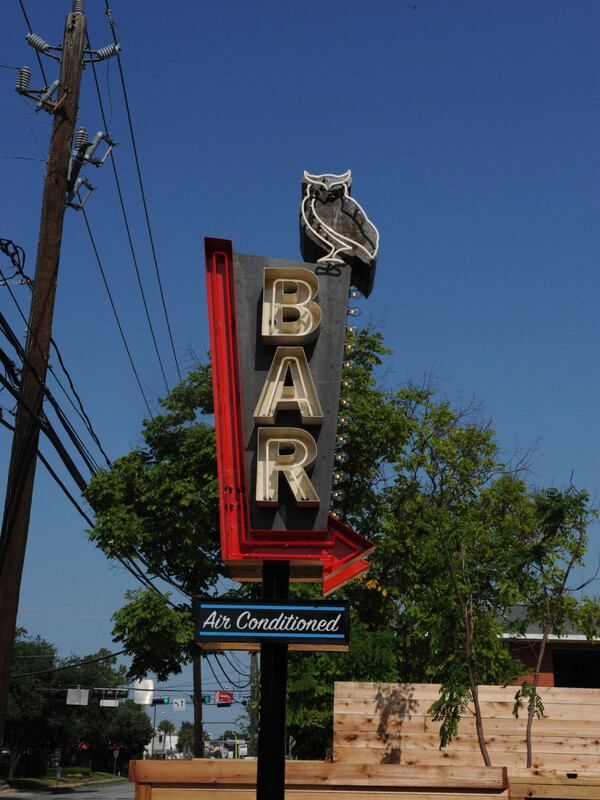 When he saw it, he knew he'd found The Owl's new home. "I just went wow. This is insane." 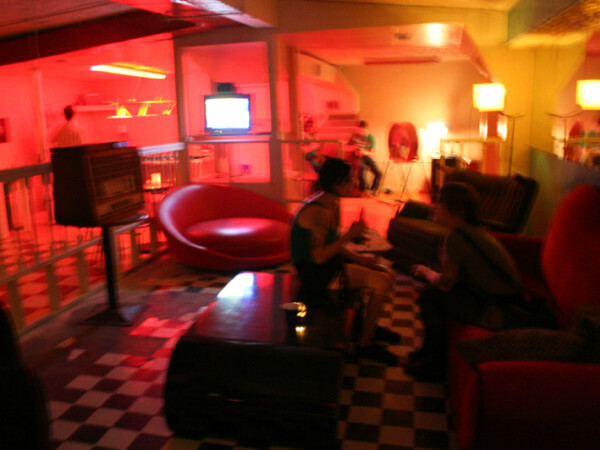 Clarke explains that the former owners were so attached to the space that they hadn't spent "one night off the property in 25 years," but after six months of back and forth negotiations he Schulze purchased the building and began renovations. 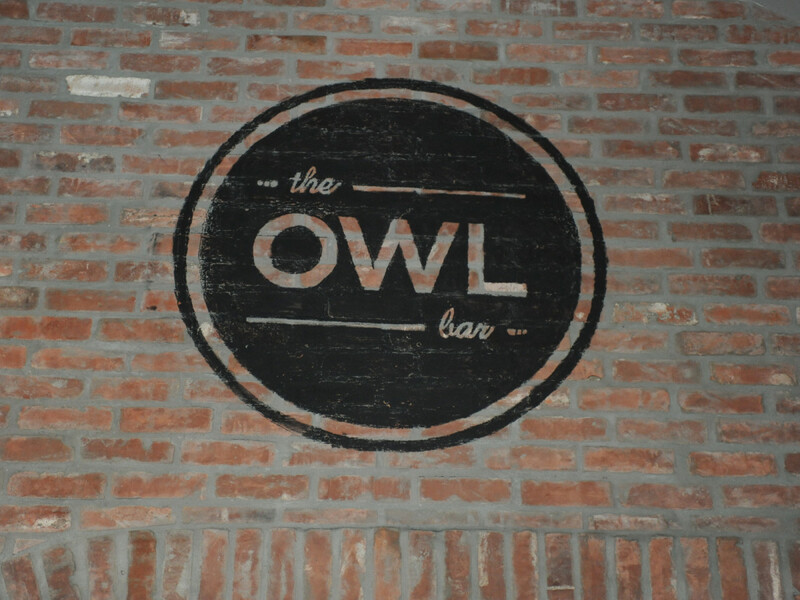 The work, which included assistance from firms Ashley Goforth Design (paint, wallpaper) and Native Citizen (custom-made furniture), preserved the structure of the 1920s-era farmhouse while also including signature Owl elements like exposed brick and black-and-white checkered floors. 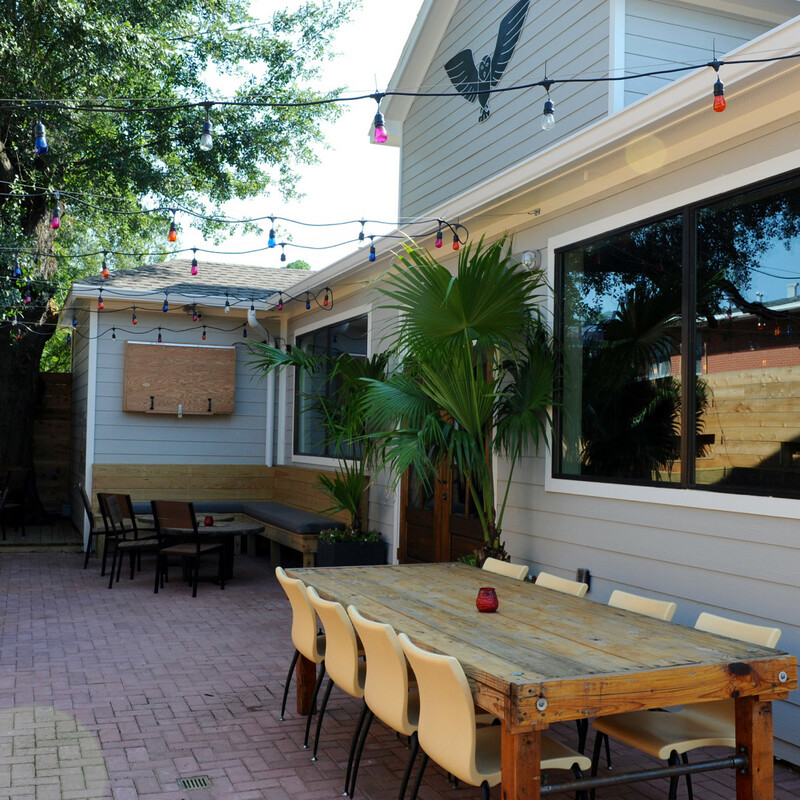 The most obvious addition is a two-sided patio that roughly doubles the building's capacity and gives patrons a place to lounge during nice weather. "We just cleaned it up and opened it up and put some finishing touches on it," Clarke explains. 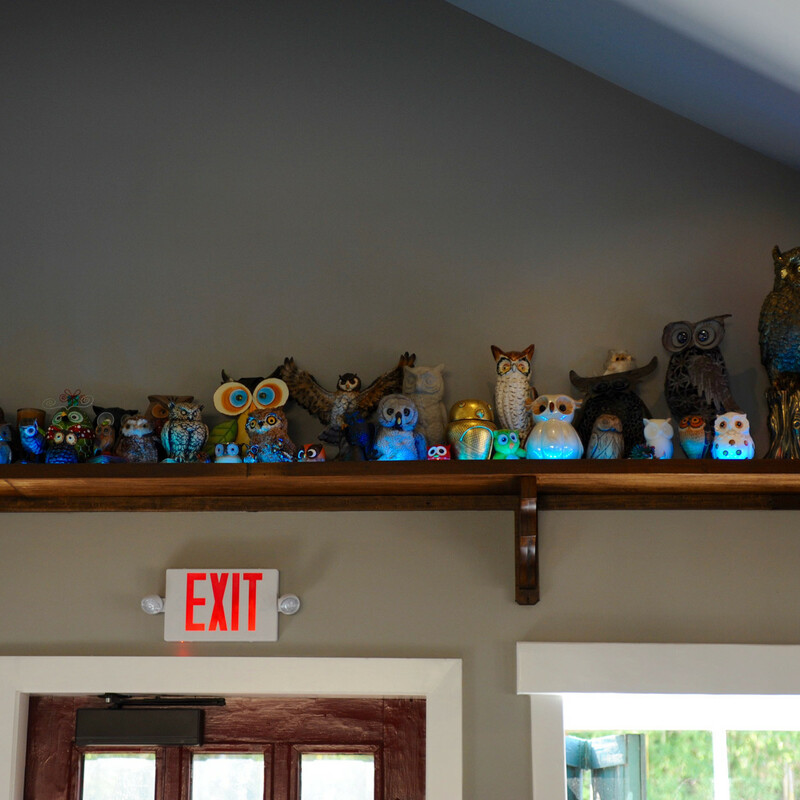 Yes, the bar's collection of owls that patrons have donated remains intact. Look for them on a shelf above the front door. 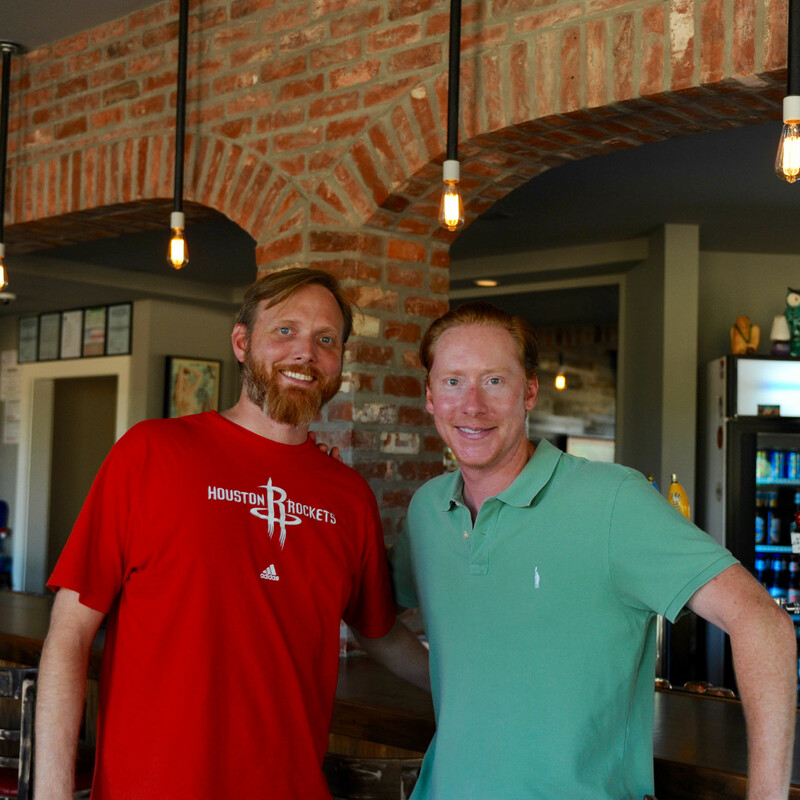 While the new patio and expanded footprints are the most obvious benefits of the new space, Clarke is also excited to introduce draft beer and food for the first time. 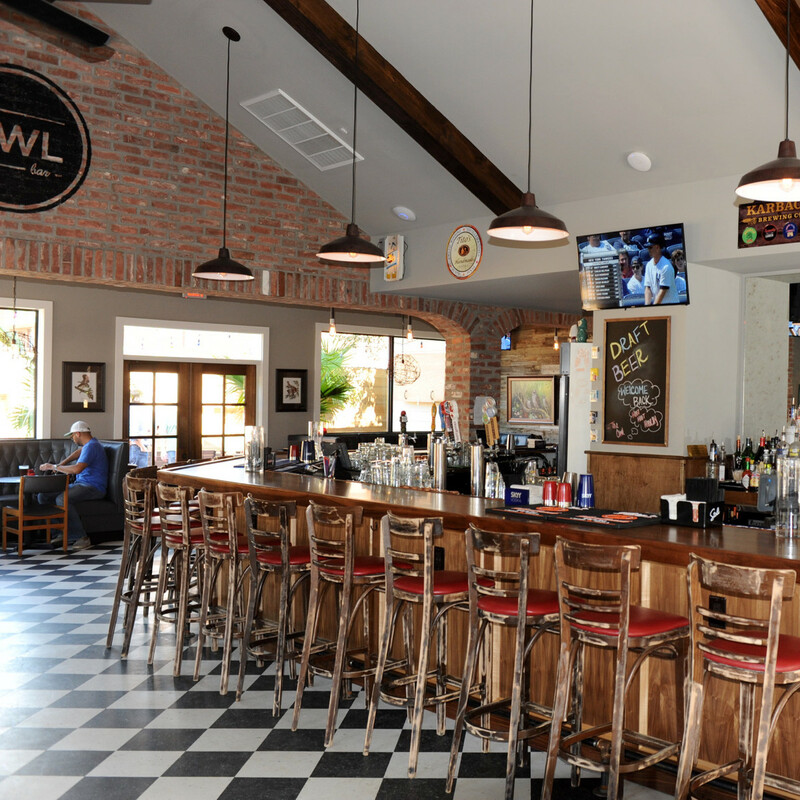 Created by Prego's David Cook, the menu features a selection that ranges from artichoke fritters to salads, fries topped with pulled pork or chicken fajitas, three varieties of "Owl" wings and, of course, chips and queso. Vegetarians will find sandwiches made with the Hot Dang grain patty, because Clarke's sister created it. He also expresses particular enthusiasm for the Philly cheesesteak, which has been a little harder to find in Houston since Texadelphia closed. 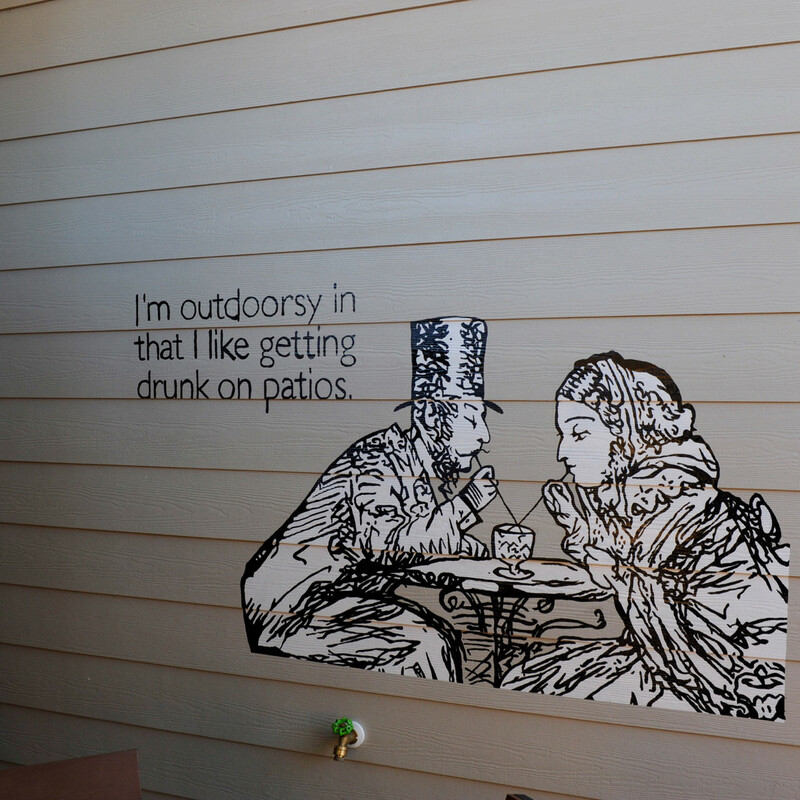 "We’re going to do fresh food. It’s going to be good," Clarke says. 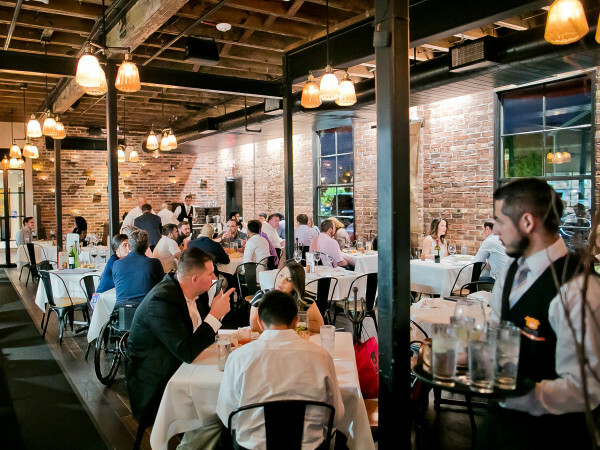 "To be honest, all the food I’ve tasted has been really good. 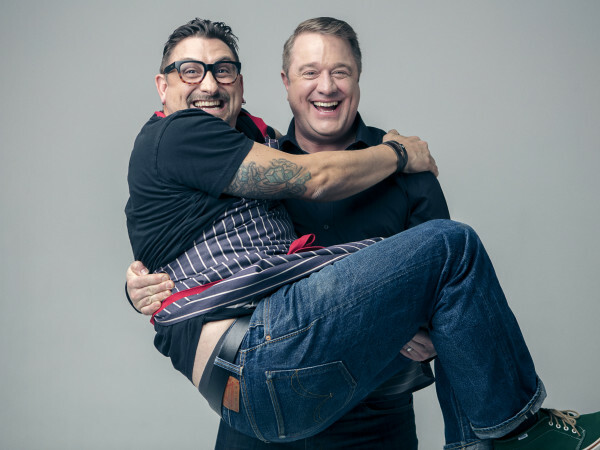 I don’t know if (the cheesesteak) is going to be a signature item, but it’s kind of an open market." 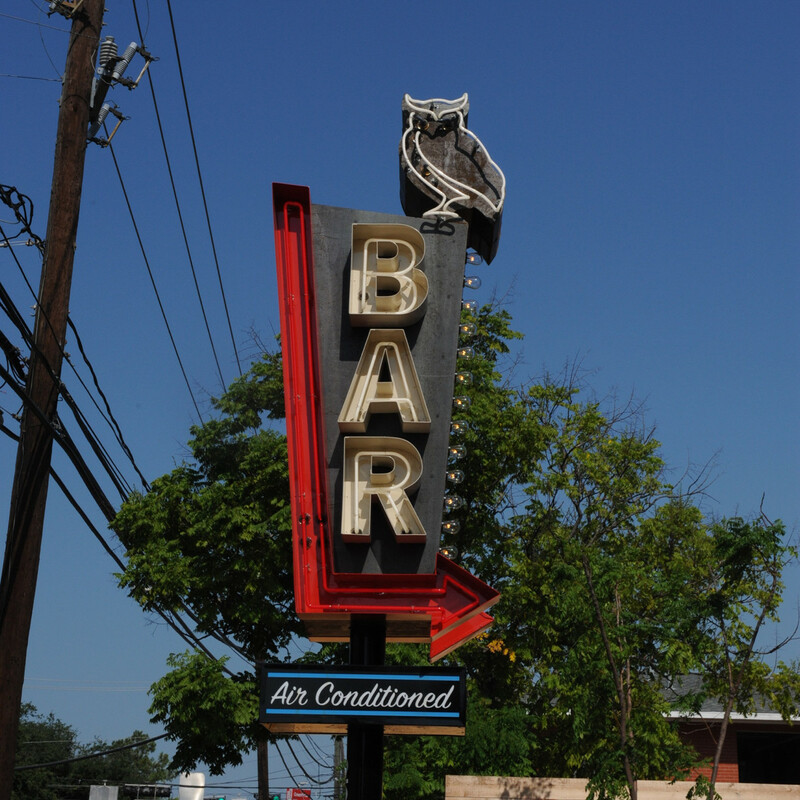 Whether people come for food or just for a drink, Clarke wants his customers to know that The Owl hasn't changed. "Same heart and soul that we had at the other place is still here," he says. "We just have a better view."